We’re thrilled to welcome Todd Boulanger to the Biki Crew! 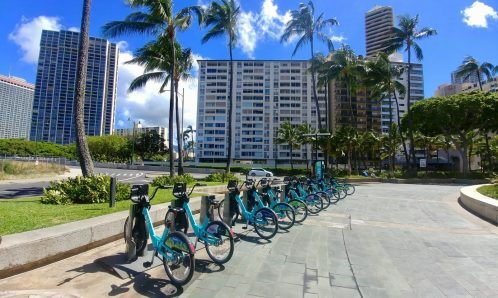 Todd has returned to Honolulu to take on the role of Executive Director for Bikeshare Hawaii, the administrative, non-profit organization that manages the Biki program. A graduate of the University of Hawaii at Manoa, Todd is excited to return to the island after spending time in Amsterdam, Abu Dhabi, Vancouver and finally Portland. Favorite business to Biki to (so far): Down to Earth. It's a great place to go for lunch and their Kaka'ako and McCully locations both have Biki Stops nearby. Memory from your time at UH: How tough it was to bike commute in from Salt Lake to UHM before the King Street bike track. What you love most about biking? The quiet fast freedom of riding late at night when everyone is asleep...it makes me feel like a kid again. And hearing a sea of bike bells being rung at intersections with lots of bike traffic, like Amsterdam or Portland and some day in Honolulu. Most memorable biking experience: 2003 with the Mayor of Paris and 8000 of his bicycle friends circling the Arc de Triomphe and supported by city buses that had been converted into mobile bike repair and rental shops. Favorite kids bicycle: a 1973 Raleigh Chopper (Blue), with a big car like gear shifter. Something you are excited for as the new Executive Director? 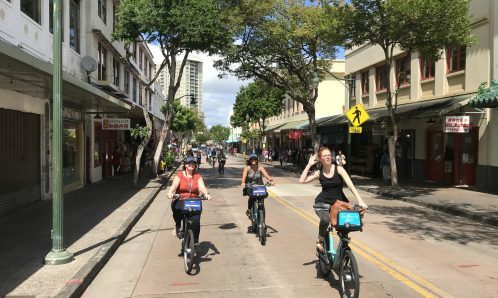 It's been great to see that the majority of cyclist traffic in Honolulu Central Business District are Biki riders. Serving the UH Manoa community in December and working on gathering grant money and small business support to expand to new areas like Kaimuki. Boulanger has more than 20 years of experience in transportation planning and mobility consultation with a special focus on designing complete streets, researching transportation trends, parking operations, operating bike transit hubs, and marketing mobility services. 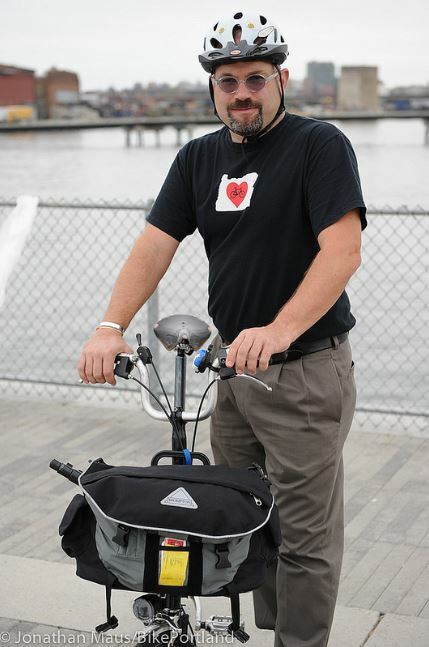 Most recently, Boulanger served as the VP of Operations and Facility Design for Bikestation and its facilities nationwide. Prior to Bikestation, Boulanger was Alta Planning and Design’s Deputy Project Manager for the Abu Dhabi Pedestrian Safety Action Plan that developed roadway safety audits, countermeasures and best policies for over 150 pedestrian high-frequency crash sites. Boulanger was originally recruited from The State of Hawaii by the City of Vancouver where he served as the senior transportation planner for the City’s then new Neighborhood Safety & Livability program within its Transportation Services section. Boulanger served in the US Peace Corps Philippines as a volunteer and technical trainer for Local Development Planning. Boulanger is a graduate of the Urban of Regional Planning Program at UH Manoa. 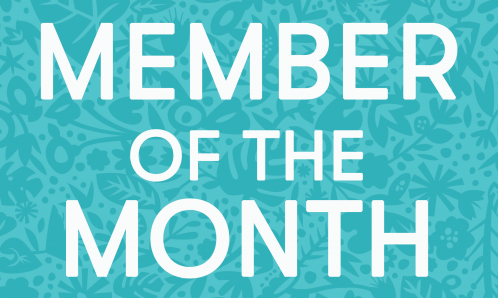 Come meet Todd at an upcoming community event or neighborhood board meeting!